Ensure that your project and quotes conform to the VHF Rehabilitation Requirements. Adherance to the Rehabilitation Requirements is mandatory. 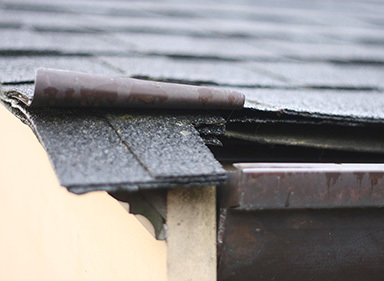 It is the homeowner's responsibility to ensure that work is done per the requirements. Failure to comply with these requirements will likely affect payment of your grant in full or part. To ensure full compliance, please provide prospecitve contractorswith a copy of the applicable requirements for the project and ask them to specify these requirements in their quotes. The contractor's on-site representative should also be provided with a copy before work commences. Use contractors who have experience working on heritage houses and with positive references you can personally verify. Foundations as part of major basement renovations may not be funded and will be reviewed on a case-by-case basis after all City permits are approved. Downspouts in Victoria were typically round (3" is available locally). Square downspouts will not be funded unless there is documentary evidence that they were original to the house. Sheathing where required, must be plywood. If there is previous oriented strand board (OSB) sheathing, it must be removed and replaced with plywood. 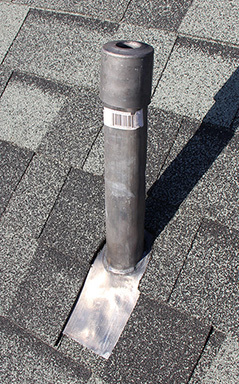 Plumbing stack flashing must be lead (rather Neoprene rubber). Attic box vents must be metal (rather than plastic).. 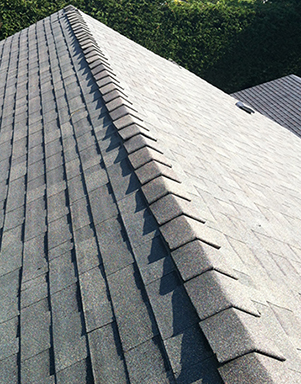 Consider using continuous ridge vents as they reduce the required number of attic box vents. Historic windows are an important character-defining element and their replacement should be a last resort. Traditional wood windows can be repaired and if maintained, have a lifespan of 200 years. 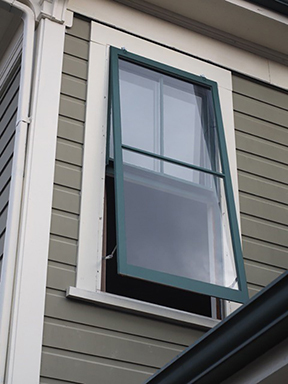 If replacement of any part of the window is deemed necessary, a Heritage Alteration Permit from the City of Victoria is required. These general guidelines for historic windows also apply to the repair, restoration and replication of historic doors. Loose and deteriorated window putty must be removed and replaced with linseed oil glazing putty. Linseed oil putty requires seveal weeks drying time before alkyd (oil) primer can be applied. Recommended: For safety reasons, some storms should be openable from the interior. If you are planning to paint the exterior of your house, you should be informed about the dangers of lead paint. 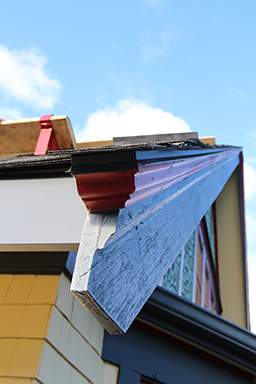 Lead was common in exterior paint manufactured before 1990. You should assume that any home built before 1990 contains some lead paint. Lead in paint becomes a hazard when it is breathed in as dust created by sanding, grinding or cutting, or is otherwise ingested as chips, flakes or from residue rubbing off onto food through dusty/contaminated hands. You, your children, your neighbours and the workers can be exposed to lead any time you breathe lead dust, fumes, or swallow anything that contains lead. While lead in paint can be a serious danger, it can be safely removed. Worksafe BC requires proper testing and procedures for handling and the disposal of lead paint. In 2019 VHF will reimburse homeowners applying for a painting grant for lead testing by a qualified hazardous material testing company up to a cost of $250. This should be completed prior to obtaining quotes for painting. Please contact VHF for more info. Painting quotes must follow the specifications provided by the Master Painters & Decorator’s Association (MPDA). This nonprofit quality assurance company will provide the specifications for your house and conduct inspections on your behalf to ensure a high-quality, long-lasting paint job. The cost for the MPDA inspector will be included in the painter’s quotes. The VHF “Special Grant” for Professional Fees will apply to the MPDA inspection (50% of up to $3,000). The regular “Rehabilitation Grant” will apply to the prep & painting. If you are applying for painting grant, refer to the above specifications. Exterior repairs should be completed before exterior painting: i.e. foundation, roofing, drainage, windows, woodwork and trim repairs. Woodwork repairs to rotten siding or window sills should be completed before painting. 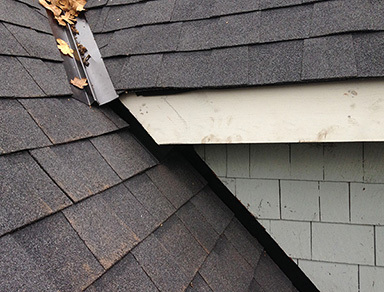 Loose or warped siding or shingles must be nailed flush with surface using appropriate nails. Loose or deteriorated window putty must be removed and replaced with linseed oil glazing putty. This will need to be done by others, as linseed oil putty requires several weeks drying time before alkyd (oil) primer can be applied. Exterior painting should be done when air and surface temperatures remain above 10°C for at least 24 hours before, during and after paint application. Wood moisture content should not exceed 15%; use a moisture meter. No exterior painting should be done when the relative humidity is above 85% or when the dew point is less than 3°C variance between the air temperature. 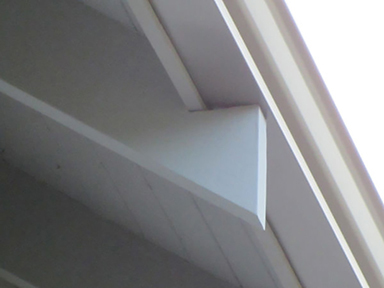 Downspouts and other removable hardware should be removed prior to painting and reinstalled upon completion. The most important aspect of a paint job is preparation of the surface to be painted. An improperly prepared surface will not hold paint. If done correctly the first time, then maintenance will be less frequent and subsequently much easier. Proper safety procedures should be observed when removing existing paint or surface coatings. Procedures for handling lead paint are described in the WorkSafeBC publication "Safe Work Practices for Handling Lead". Remove damaged or deteriorated paint to the next sound layer using the gentlest method possible (scraping and sanding). Washing is acceptable by hand and garden hose. Power washing historic wood is not recommended and should never be used as a means of removing paint. If power washing, ensure that operator is experienced with historic wood and that low pressure below 600 psi is used. 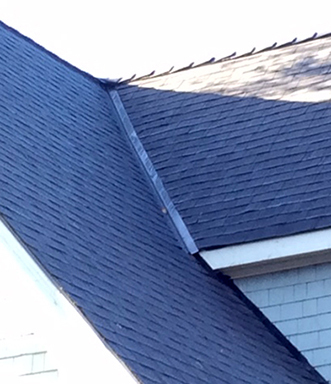 Water spray should always be directed downward and kept away from openings in the siding. House must dry between washing and painting to ensure surface will not resist new paint. Wood moisture content should not exceed 15%; use a moisture meter. Where bare wood is exposed, prime with a high quality alkyd (oil) primer. 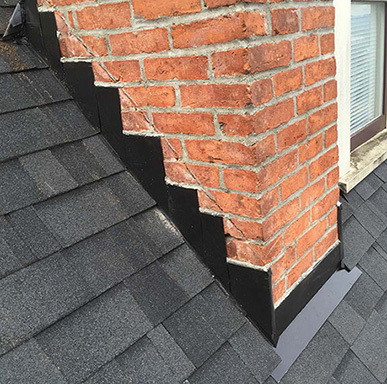 All loose or split caulking is to be removed and replaced. Re-caulk with flexible, paintable caulking, and then prime. A minimum of two coats of top-quality paint should be applied; film thickness as per material specifications. Old stains in wood will leach through latex paint. Wood must be sealed with an alkyd (oil) primer. 2. A colour scheme following the Historical True Colours for Western Canada paint palette (this brochure is out of print, but copies can be borrowed from VHF). Paint must be accurately match to these colours. Be sure to understand what style your house is (e.g. 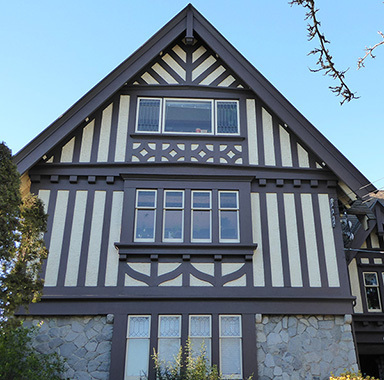 Queen Anne, Italianate, Craftsman, etc.) when referring to these sources. Refer to Your Old House, True Colours (see VHF website) for more information including correct colour placement. Sketch or coloured-in photocopy illustrating colours and their placement on the architectural elements of the house. Colour manufacturer, number, formula or paint chip.